Bobby Golden, Mississippi Agriculture and Forestry Experiment Station agronomist in Stoneville, said harvest is going well on the portion of the crop that is ready. The majority of the crop will be harvested later in September, and some fields will be ready as late as mid-October, Golden said. The USDA’s most recent survey estimated growers planted 167,000 acres in 2014, up from 122,000 acres in 2013. Forecasted yields are around 7,000 pounds per acre. Brian Williams, Extension agricultural economist, said the ongoing harvest is pushing rice prices down. Louisiana rough rice is trading for $12.59 per hundredweight, about $2.50 per hundredweight less than in 2013. September rice futures are trading for $12.52, down about $2.30 from 2013. Researchers constantly work to provide the state’s growers with the best recommendations for producing crops.  Ed Redona, MAFES rice breeder at the MSU Delta Research and Extension Center in Stoneville, harvested his earliest-planted variety trial in Ruleville in late August, and said it showed outstanding yield performance for one variety. “Overall, yields were high, ranging from 225 to 322 bushels per acre,” Redona said. “Among the top-yielding entries was Rex, released by MSU in 2010, which had a yield of 285 bushels per acre. 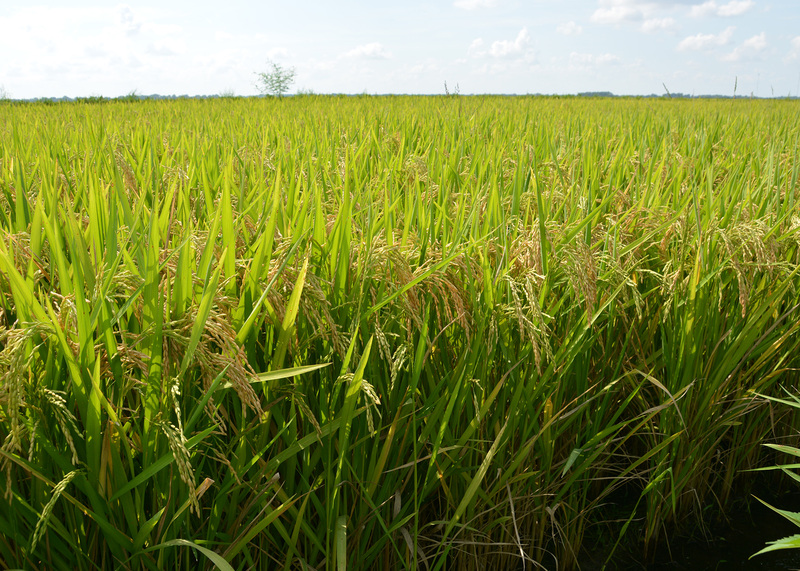 “In 2013, Rex accounted for roughly 15 percent of the rice area in the state, which made it the most widely planted conventional pureline variety,” Redona said.